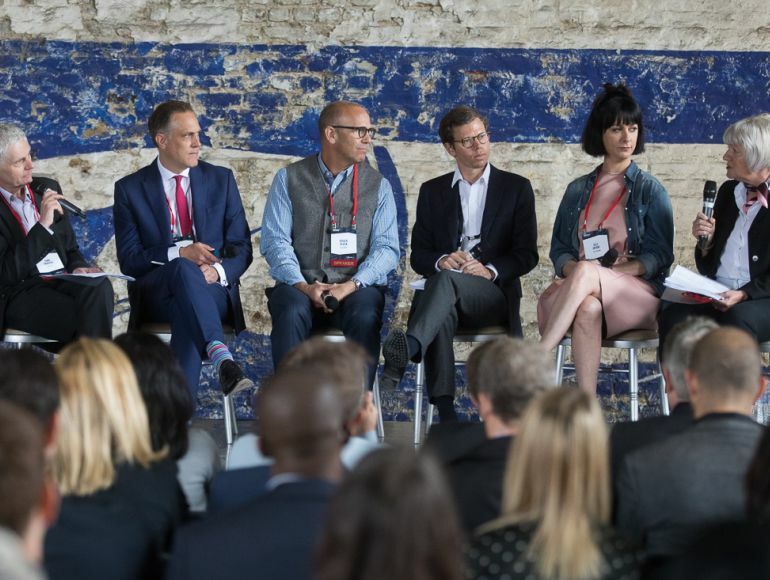 Ballymore’s Sales Director, Jenny Steen kicked off a high-powered panel discussion on the future of East London by declaring it a “hub of creativity, innovation and change”. Organised by Bisnow, the breakfast event was held at Goodluck Hope’s warehouse marketing suite and attended by over 180 industry professionals. Opening the discussion, Tony Travers of the LSE asked each panel member where they would live if they could choose anywhere in the world and East London received a resounding endorsement. Tim Reeve, the V&A’s Chief Operating Officer said: “If the V&A could choose only one site today, we would be based in East London because it’s where the audience we were founded to serve live”. But for the V&A, added Reeve, which will occupy a new building in Queen Elizabeth Park, Stratford, it was precisely the lack of cultural institutions in East London that made the museum’s move so exciting. 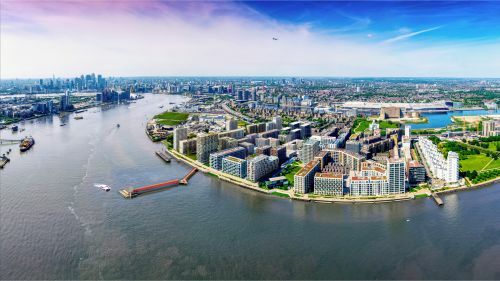 He explained that the area had “not been served by national institutions” but this was now changing, thanks in part to the role played by Ballymore in bringing both English National Ballet and The London Film School to London City Island. All the speakers agreed that the ‘creative economy’ was not only important for East London but “is one of the success stories of the UK economy right now”. Jacob Loftus, founder and CEO of General Projects pointed out that 10 or 15 years ago office locations were determined by what was convenient for the CEO but now keeping staff happy is “the number one driver… historically it was west (London) but now the paradigm is inverting quite significantly because East London is a more interesting place to be”, he said. The panel agreed that while East London has traditionally suffered from prejudice, mainly because it was poor and industrial, “attitudes are changing,” said Roger Black, and the area is “now a land of opportunity”. Tony Travers asked the panel, with so much development taking place, how it thought different communities could be bound together. 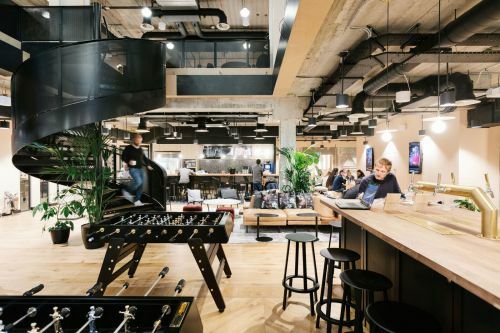 Robert Wolstenholme, founder of Trilogy Property, said it was important to “think beyond the building and think about the people and how to bring them together in a creative way”. In Black’s view this lies at the heart of successful placemaking and is one of Ballymore’s guiding principles. “Buildings are just a back drop and it’s social infrastructure that binds us together,” he said.